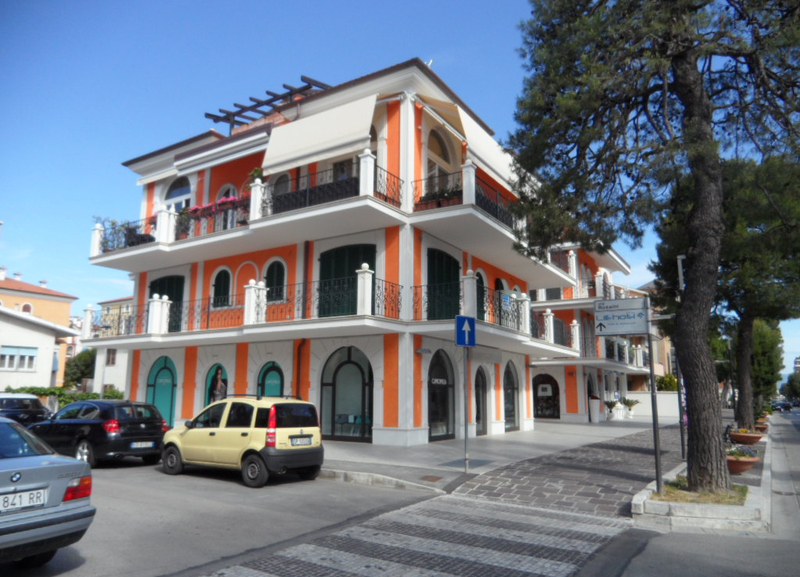 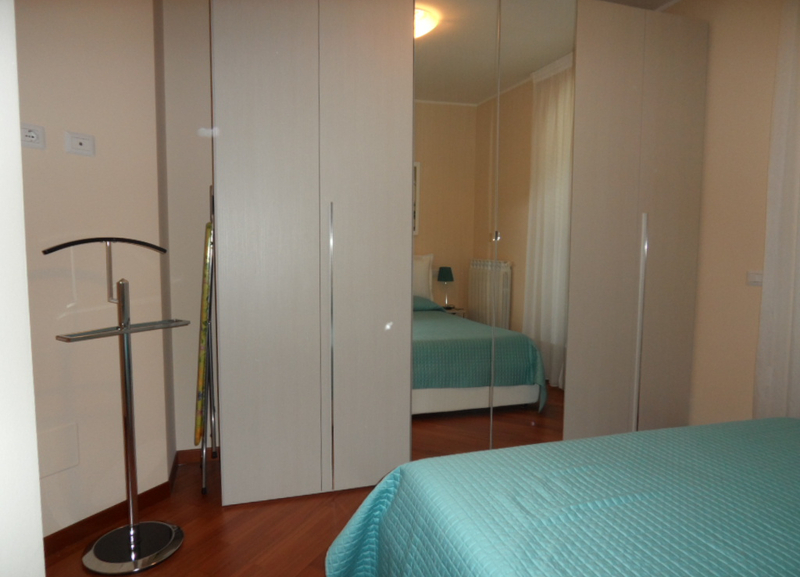 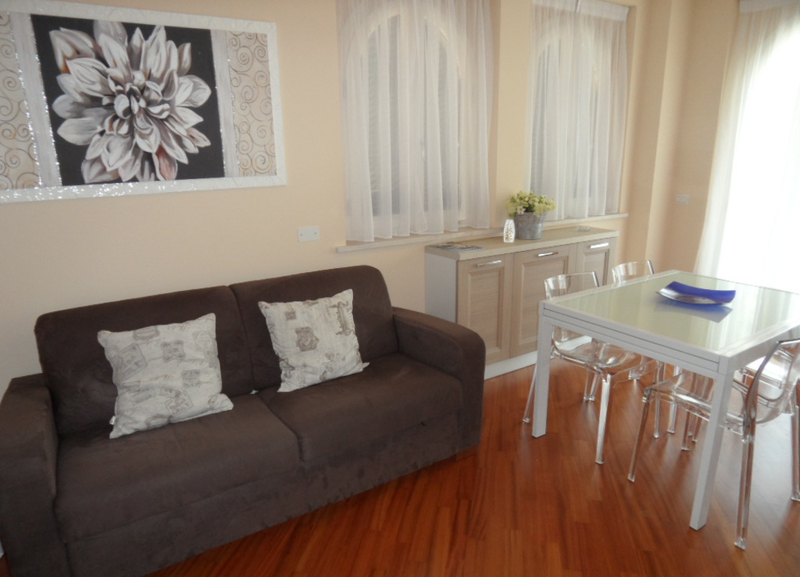 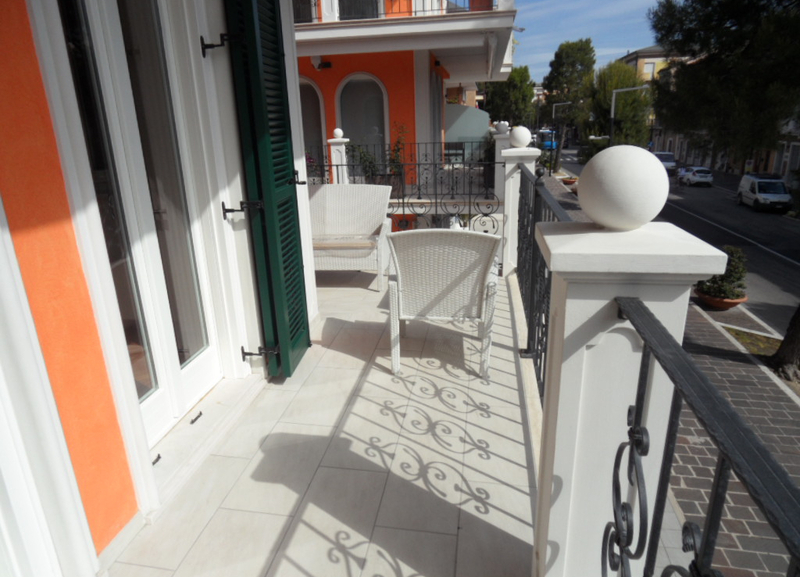 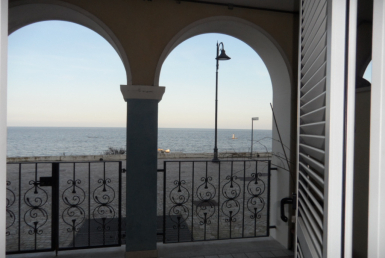 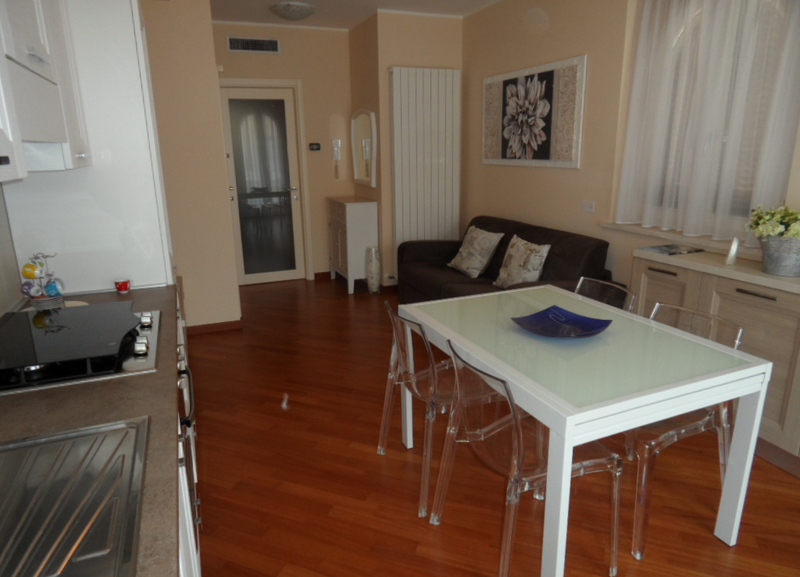 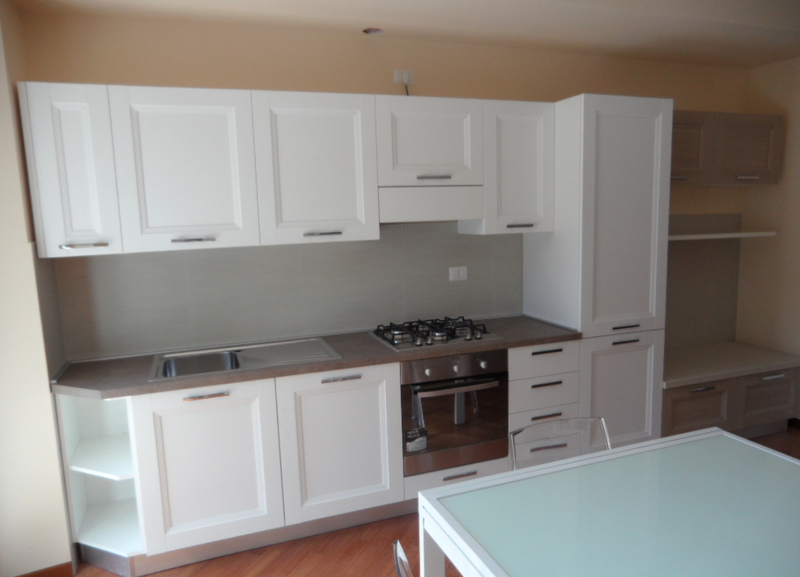 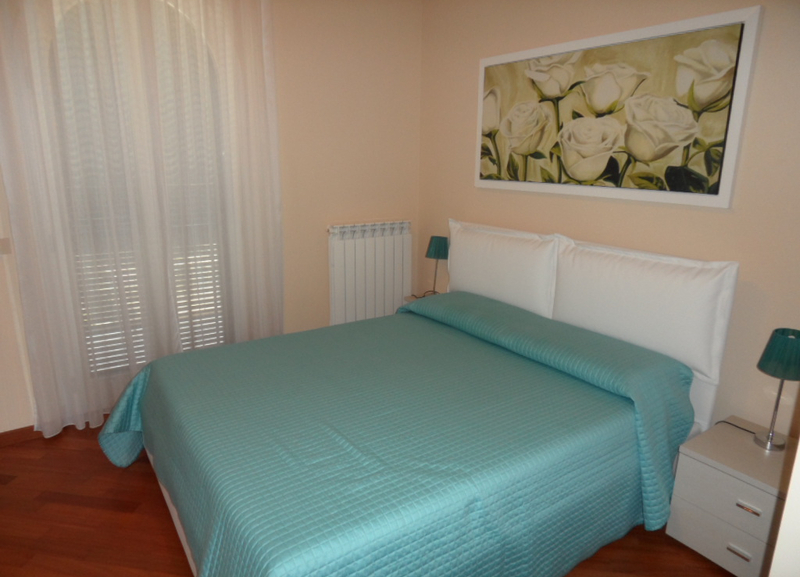 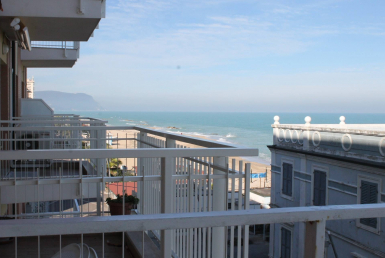 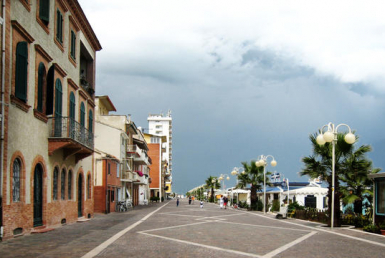 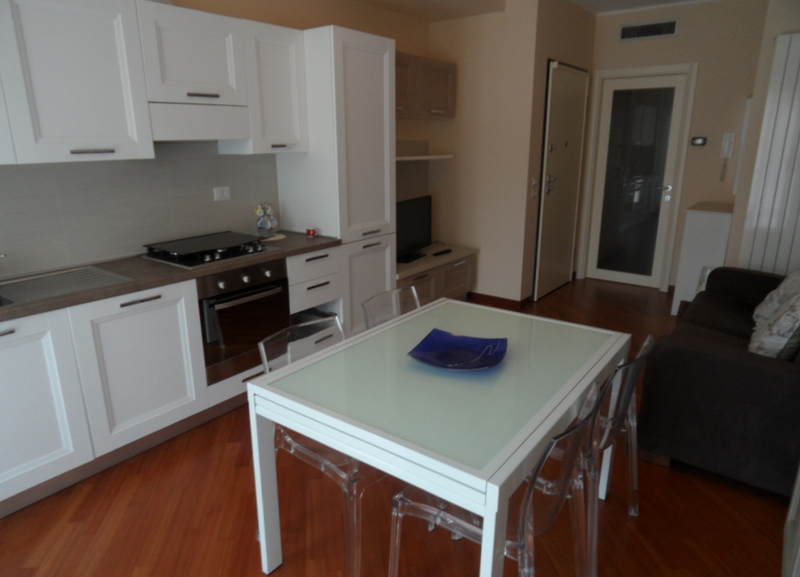 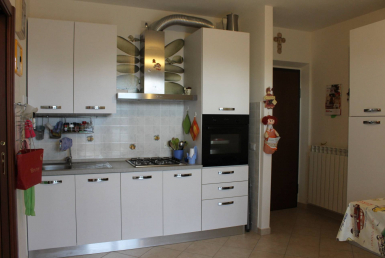 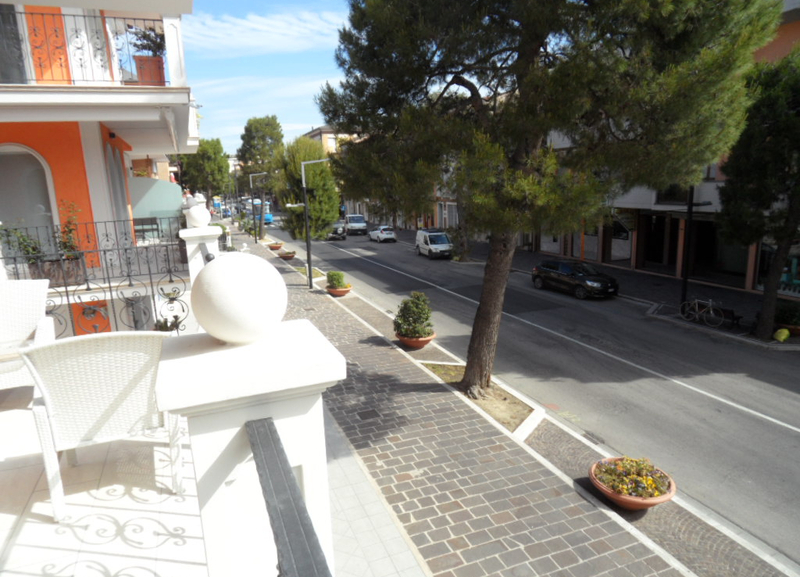 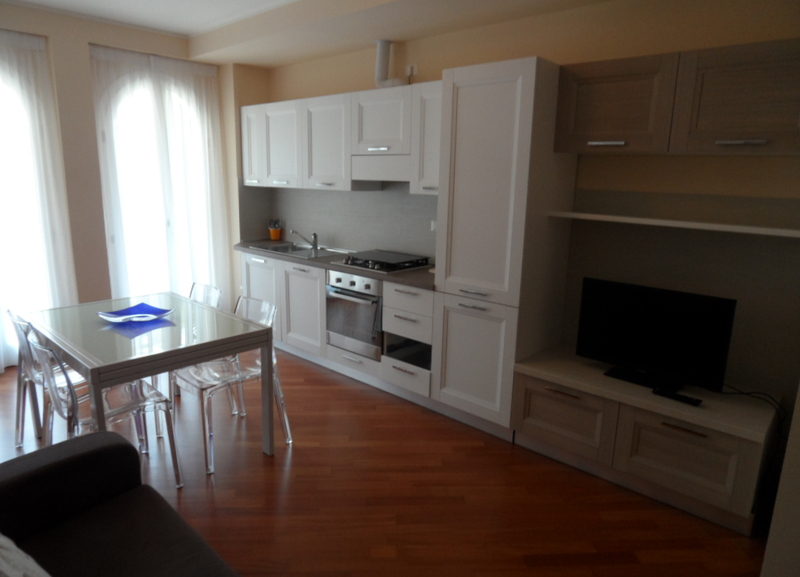 New one bedroom apartment for rent during the summer, in a prestigious building in Porto Recanati, Riviera del Conero. 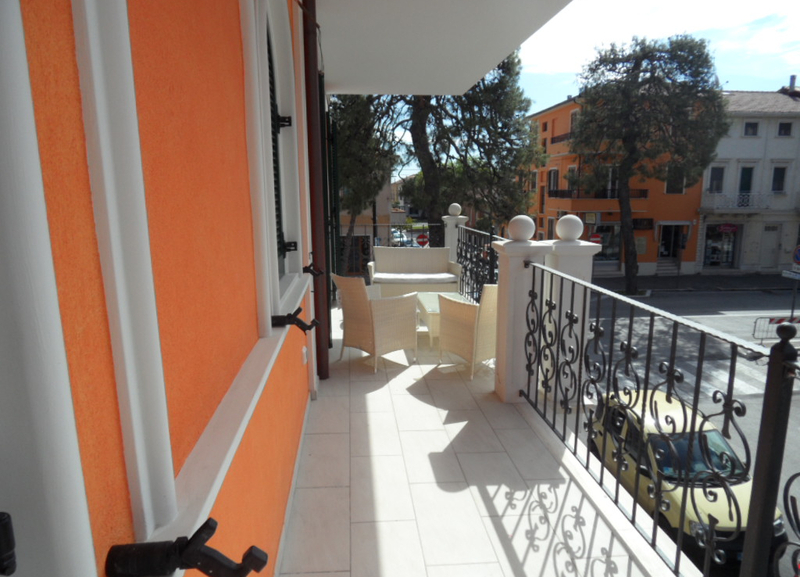  The apartment is on the first floor and includes an entrance-living area with double sofa bed, kitchenette, double bedroom, bathroom and furnished terrace. 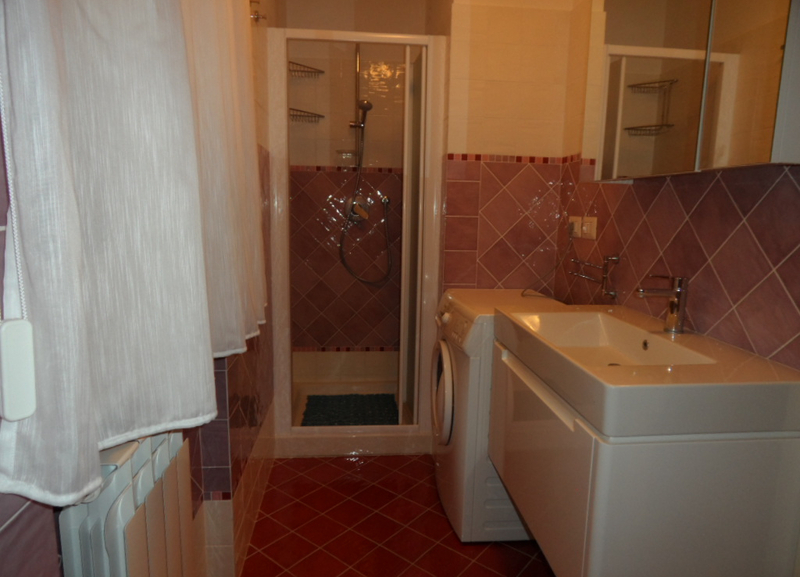 Features a TV, washing machine, dishwasher and air conditioning.